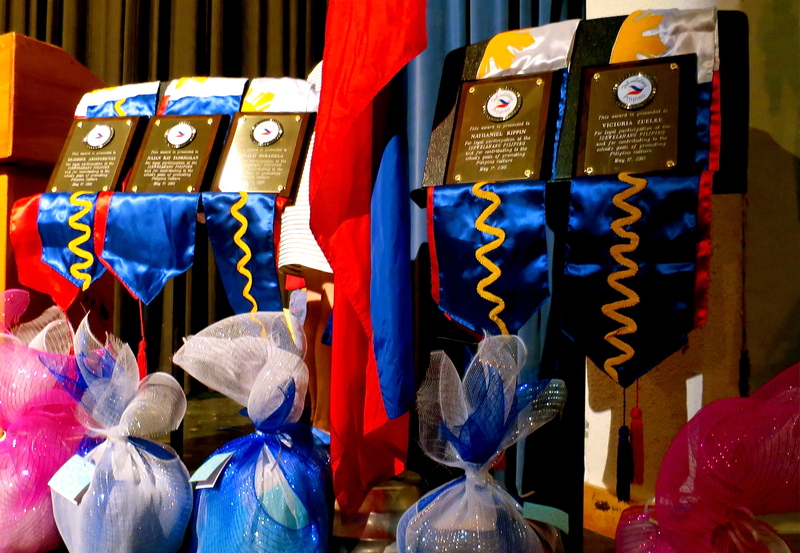 Welcome to the Iskwelahang Pilipino community! 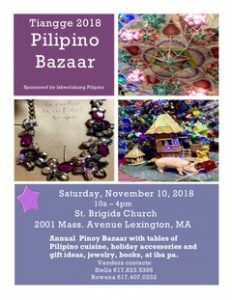 Eat great Filipino food, catch up with old friends, make new ones, and get some holiday shopping done at IP Tiangge, our annual Pilipino Christmas Bazzar! 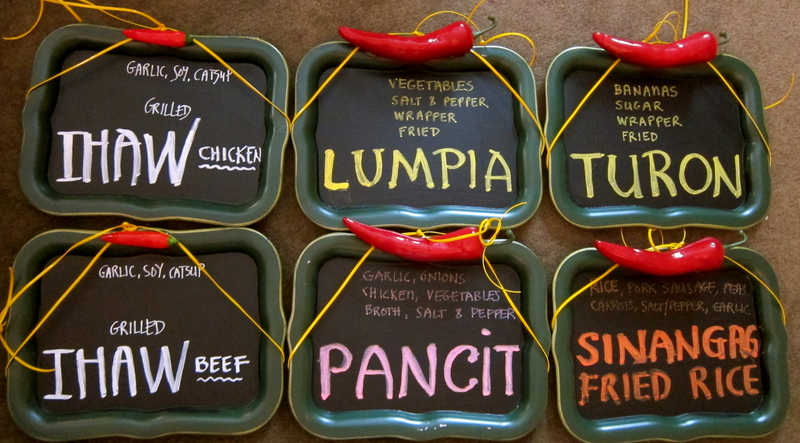 Meet up with friends for Filipino lunch or merienda and take some food home for dinner. Enjoy shopping for Filipino goods and crafts. For more information or to book a vendor table, contact Stella at 617.823.5395 or Rowena at 617.407.0232. Visit the Registration Information page for online registration, required forms, and important information for parents. Registration is still open. Tuition is $70 for the year with discounts for multiple children. 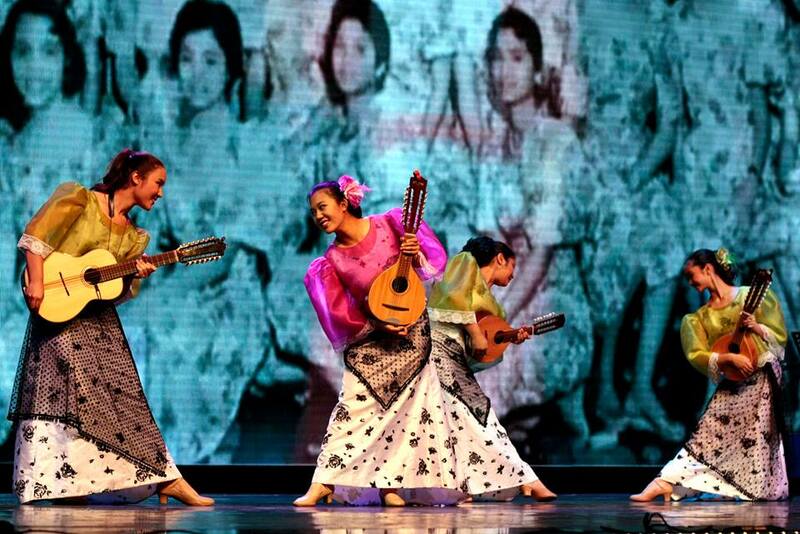 Rondalla lessons have a separate fee. You can start the registration process by registering online. Interested in learning more about IP? Join us for our first day of class and orientation! Experience a sampling of our classes. 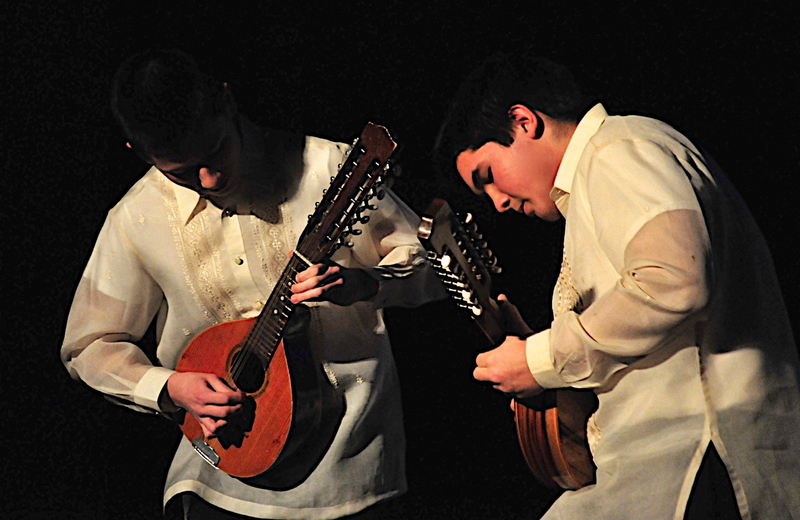 Learn about our Rondalla program and enjoy a performance by our touring ensemble. Spread the word to interested families and encourage them to get to know IP this Sunday. Registration is still open. Tuition is $70 for the year with discounts for multiple children. 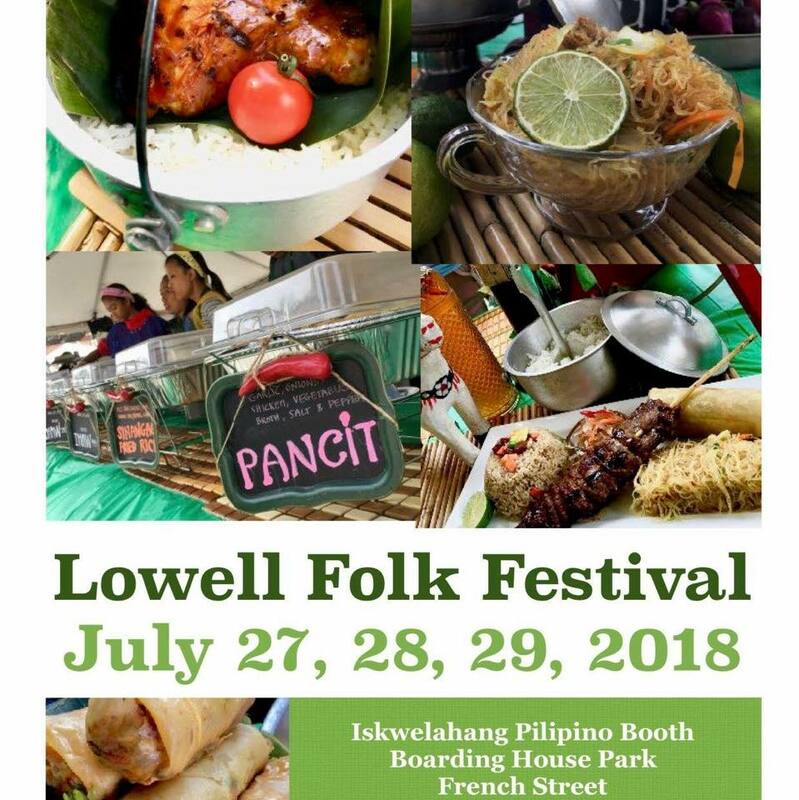 IP invites you to join us as we kick off the new school year and celebrate the success of our Lowell Folk Festival food booth, our largest annual fundraiser for IP. Come at 1:30 for line dancing and games during registration. 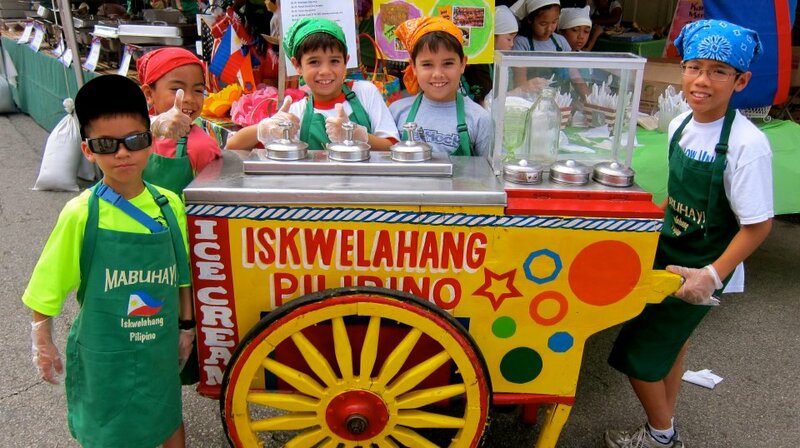 Join us for a merienda to thank our IP families for their hard work at the Lowell Folk Festival. RAFFLE PRIZES AND LINE DANCING during Registration and Parents Welcome! Click here for tour details, additional dates, and updated ticket info! 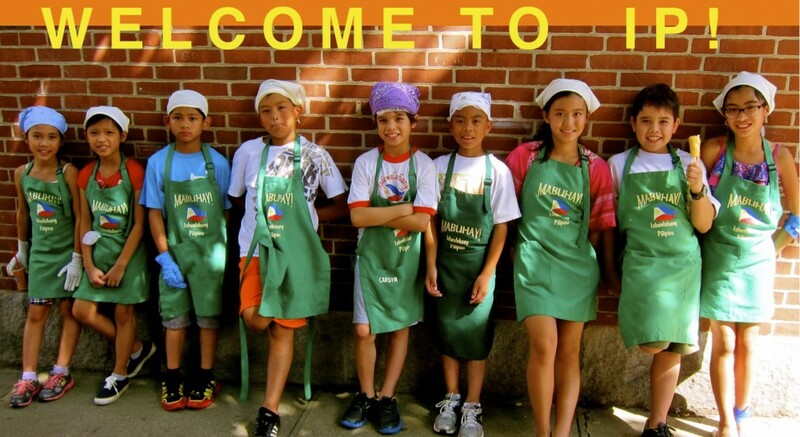 Iskwelahang Pilipino (IP) is a non-profit Filipino cultural school that brings together families from the Greater Boston area who share a connection to the Philippines. 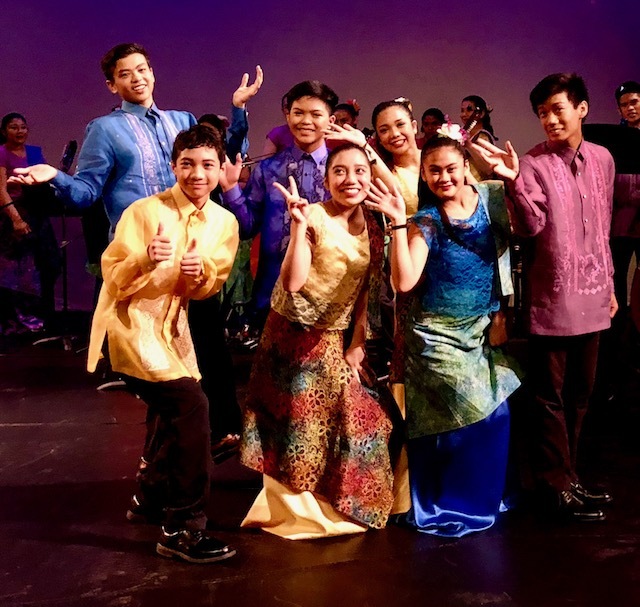 Founded over 40 years ago (1976) by a group of parents and educators, IP offers families a welcoming community that embraces Filipino culture and provides Filipino American children with the opportunity to learn about their Filipino heritage in a nurturing environment. 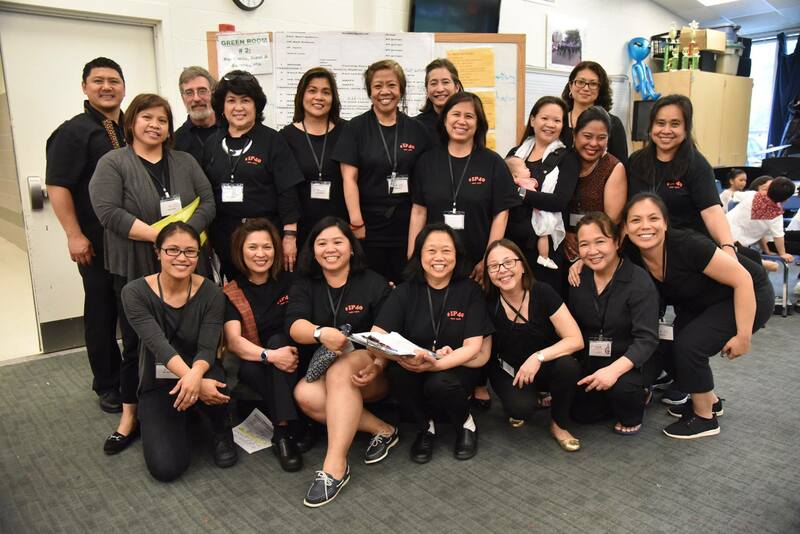 Our vibrant, actively engaged community is made up of parents, students, alumni, friends and supporters of IP from immigrant families, second and third generation Filipino American families, adoptive and multiracial families.